Hardback, 232 pages. When the London & North Eastern Railway was formed in 1923, it inherited workshops large and small from its constituent companies. The roles of many of these changed in the years that followed the creation of the LNER. For example, new locomotive construction ceased at Cowlairs and Stratford and was much reduced at Gorton with Doncaster and Darlington building most of the new LNER designs introduced by Sir Nigel Gresley and his successors. 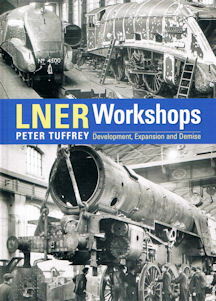 This important new study begins with an examination of the history of the workshops of the LNER’s constituent companies. 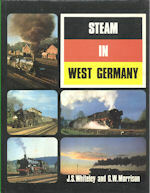 It then moves on to provide in-depth analysis of their individual and collective roles in the LNER era especially with regard to the construction and maintenance of locomotives and rolling stock and how the company’s fortunes affected their activities. 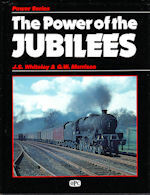 Particular high points in locomotive and carriage construction are explored as is the role which many of the works undertook during the Second World War in the production of munitions. 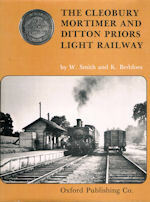 Illustrated throughout with maps, drawings and photographs, the book concludes with a brief survey of how the various works fared under the control of British Railways after 1948.